With manufacturing plants in Italy, Slovakia, Dubai and Romania, the group had issues in centrally storing and distributing live product data from all their factories. Staff in different countries were working on projects that other members of the group had no product knowledge of. This unshared data had become a huge 'energy leak' in terms of lost time and it had to be capped.  Pastorfrigor’s in-house design and marketing team are responsible for creating product data sheets, brochures and maintaining the websites for all of the company’s offerings. The majority of their time was spent gathering product information for the European-wide sales teams and updating all the different websites. This process was far from energy efficient and was slowing down the sales process. "Since introducing the PIM to Pastorfrigor, countries are now working more closely together, creating a greater product knowledge pool that everyone benefits from, and this in turn has increased productivity throughout the group." Libris demonstrated how a PIM system could centralise their product data for the whole group. This would connect all countries in the group to one central database, allowing each country to translate locally. The PIM could also automate the production of multi-language data sheets, brochures and feed information directly from the database to the company's group websites. Since introducing the PIM to Pastorfrigor in 2016, staff work more closely, the knowledge pool is greater, productivity has increased and because product and marketing teams from every country can make changes directly into the PIM, the latest information is always available in the central store.